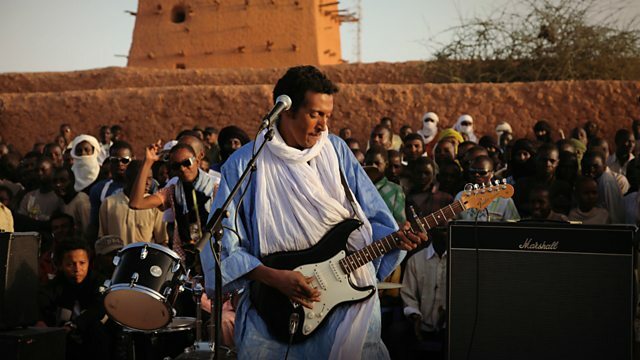 Omara Moctar aka "Bombino" is a musician from Niger. He's Tuareg - a people once declared by both Niger and Mali as enemies of the state. He calls his blend of traditional Tuareg and Reggae rhythms Tuareggae, reflecting his people's love for both styles of music. He's currently on tour in the US where he told Julian Keane more about his music and his hopes for Niger.